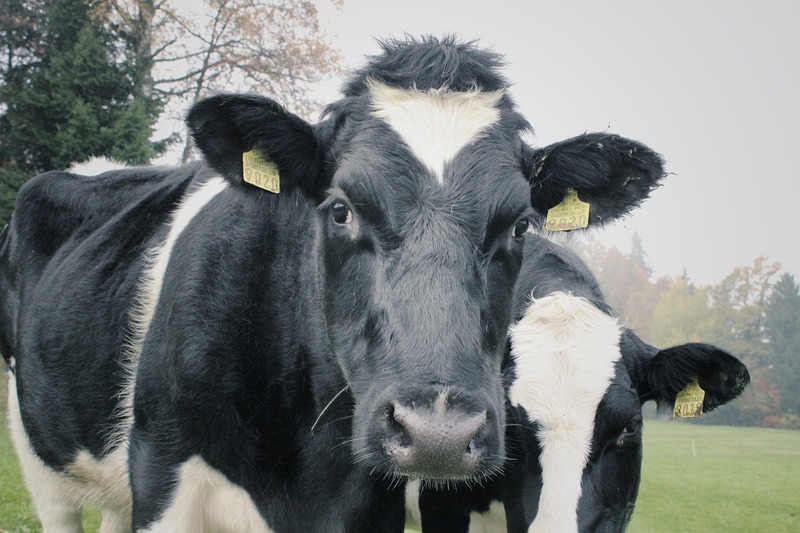 Home News by type Events and Networking Is your dairy business sustainable? Folk2Folk is hosting a special seminar this month aimed at dairy farmers, asking “Is your Dairy Business Sustainable?”. The seminar is being held at Heartlands in Pool on October 31, in partnership with Mole Valley Farmers. The summer may have been glorious for those businesses engaged in tourism, but it has created real challenges for livestock and dairy farmers. Lack of grazing, lower silage yields, poor maize growth, the use of winter feeding rations in July combine to create real and potentially punishing challenges. For more details and to book a place, email marketing@folk2folk.com. Meanwhile, it has been announced that Folk2Folk has surpassed £250 million in lending to businesses across the UK. The Launceston-based company is the third largest peer-to-peer lender in the UK in terms of money leant.